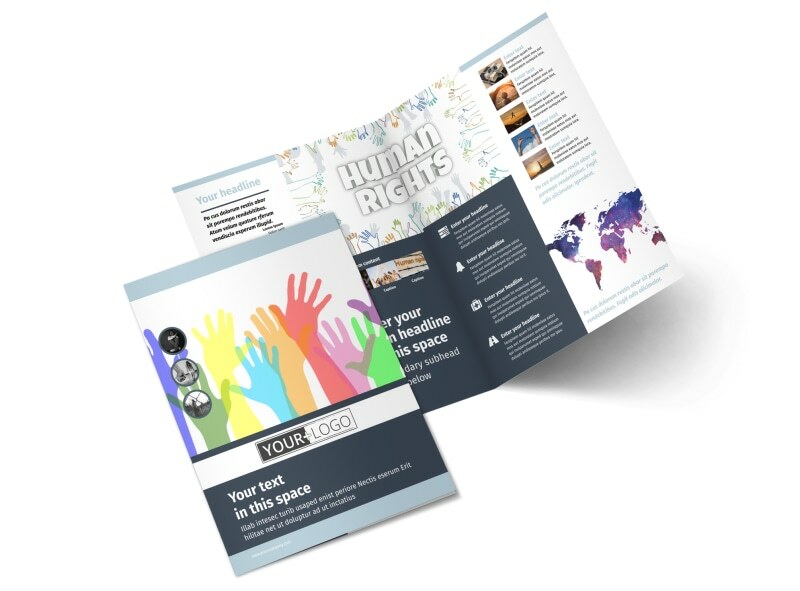 Customize our Human Rights Advocates Brochure Template and more! 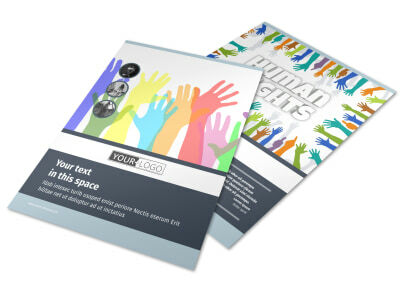 Detail how you do your part for humanity with human rights advocates brochures. 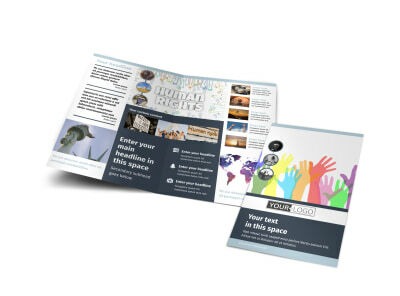 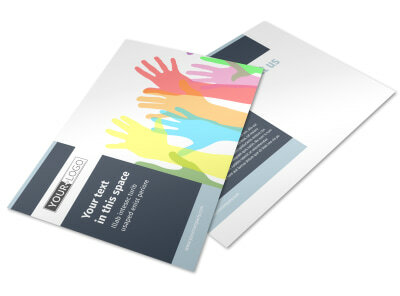 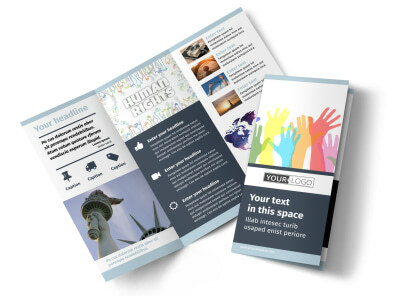 Design your brochures from the ground up to showcase a cause or humanitarian efforts and appeal to donors and volunteers to help through the use of custom text, images, and more. 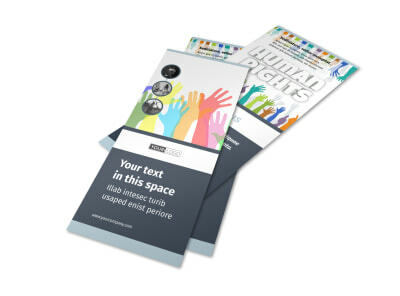 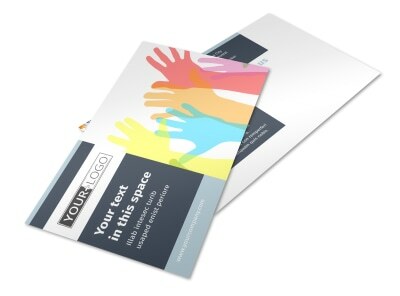 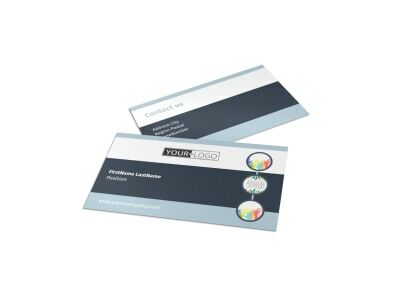 We offer printing of your brochures once your design is complete, or you can opt for instant printing for easy integration into an ongoing awareness campaign.